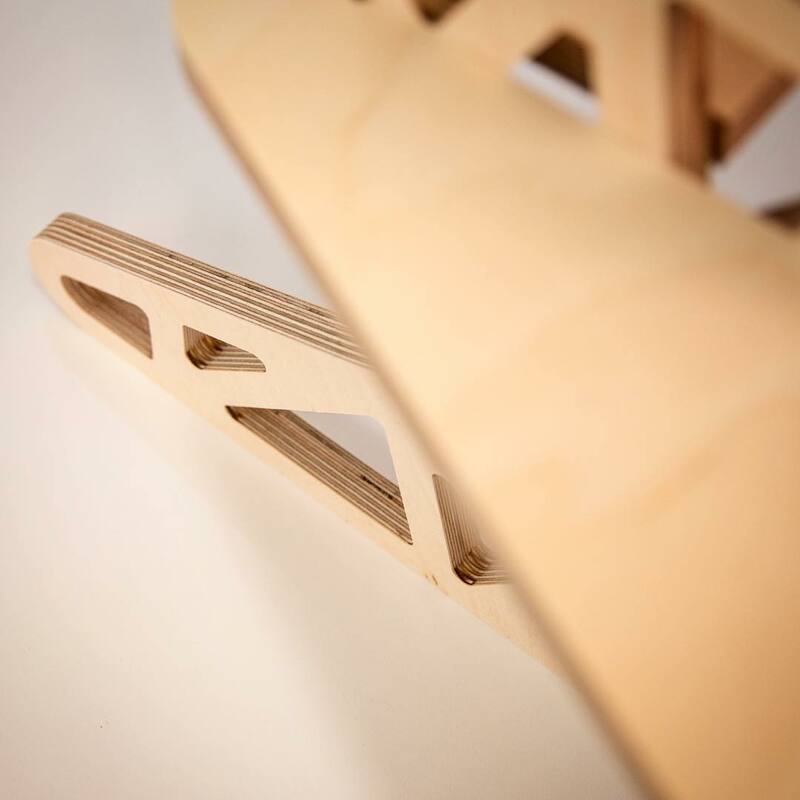 Another close up detail from our Standing Desk Two. From the feet up, it’s a seriously good looking piece of furniture! Available to order very soon. Follow us for release date.